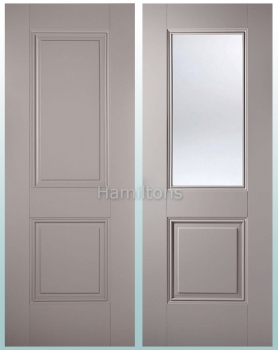 Perfect for those looking for something different to a natural clear finish wood or white door. 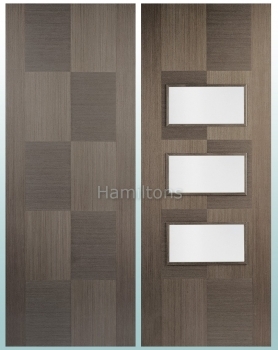 Perfect for those looking for something different to a natural wood or white door. 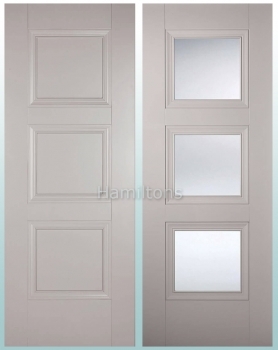 Perfect for those looking for something different to a natural clear finish wood or white doors. 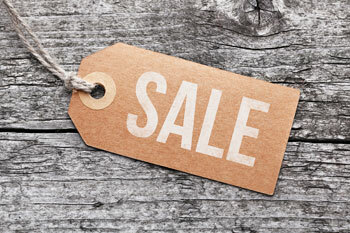 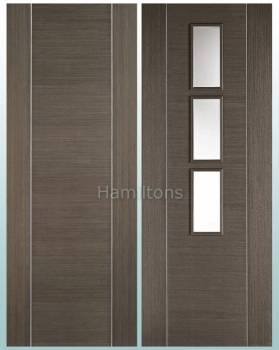 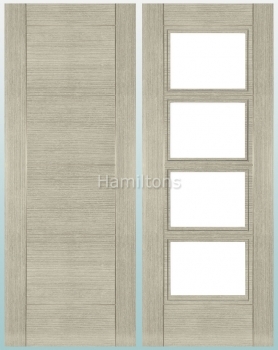 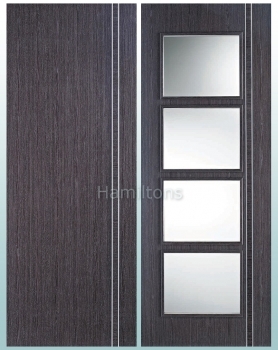 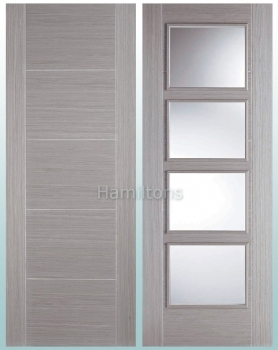 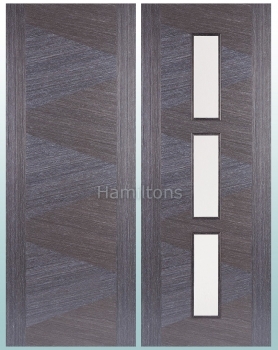 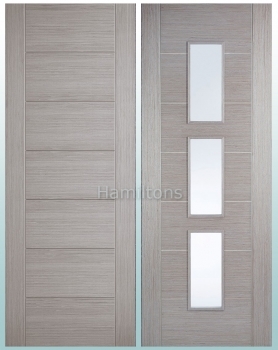 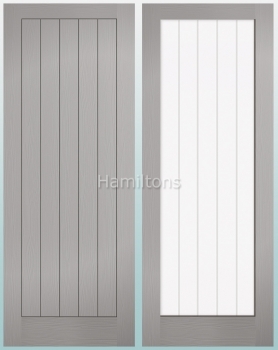 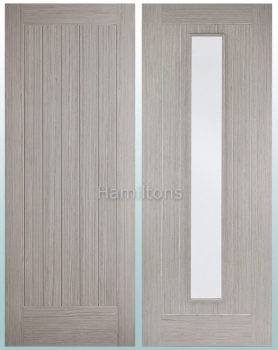 Perfect for those looking for something different to natural clear finish wood or white doors.